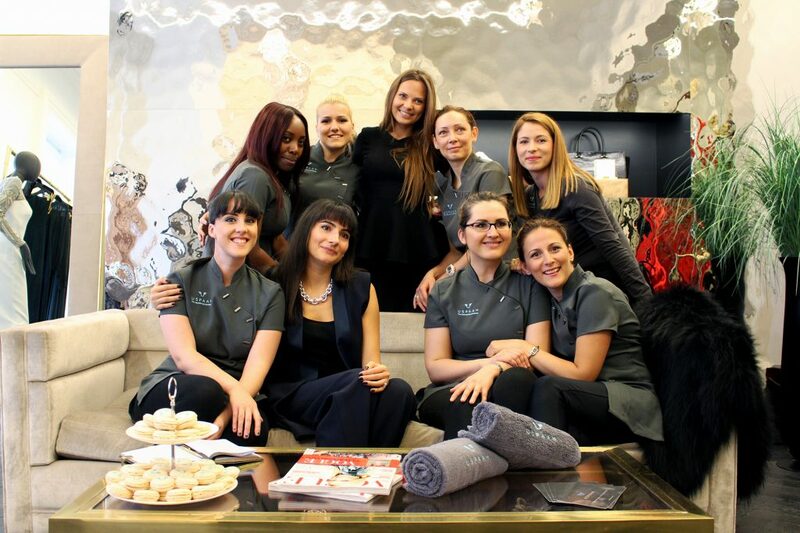 Want to be your own boss while also part of an elite team of Beauty and Wellness therapists? Become a Sparista! Make sure you use a valid e-mail addres and phone number as we’ll use these to contact you. We’re initially launching in Central London so you should be able to take jobs in this area. WHO WE ARE: USPAAH is Your Spa At Home. We bring expert therapists and beauticians to client’s homes, hotels or offices, 7am-10pm. Current team close to 200 Sparistas in all categories, Massage, Nails and Beauty. AREAS OF COVERAGE:We cater to affluent clients, busy professionals or busy parents in London. Zones 1-6 mainly, with extra travel commission of £11.25 paid for jobs outside of zone 3. FLEXIBLE HOURS: We ask therapists to commit availability for a certain number of hours per week for USPAAH (4-8hrs depending on your services). You make your own schedule, and you decide which jobs to accept or not. WHAT WE LOOK FOR IN OUR SPARISTAS:Qualified mobile health and beauty professionals that have experience in any of the services above. You must be insured, have professional certifications for your chosen service, and you must have conversational English skills. You need to pass our skills/trade test before you can be allowed to join our team. USPAAH charges 25% from any job you perform. This means that you will earn 75% of the value of the service.